We understand life as a helpdesk support agent isn't easy, we get that! And we do not expect you to be sitting in your cubicle all day eyeballing your computer screen waiting for notifications to come in so you can act on them. This is absolutely not being productive and not forgetting, extremely boring!. With Trakdesk, you can configure email notifications for many actions so that you are automatically alerted when things in your helpdesk requires your attention. Additionally, with a built-in wysiwyg editor, you can modify each email notification template with your own structure, layout and add placeholders for dynamic content, all in one place and easy to manage. 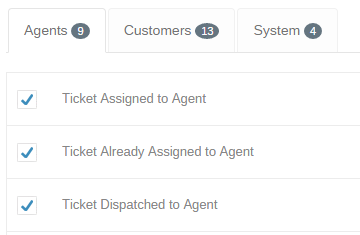 Agent - Notifications sent to your agents that have been generated by your helpdesk, other agents or customers. System - Notifications sent to both agents and customers that have been generate by your helpdesk. 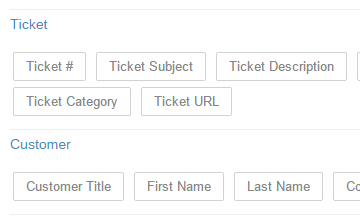 Personalize each email notification with dynamic placeholders. 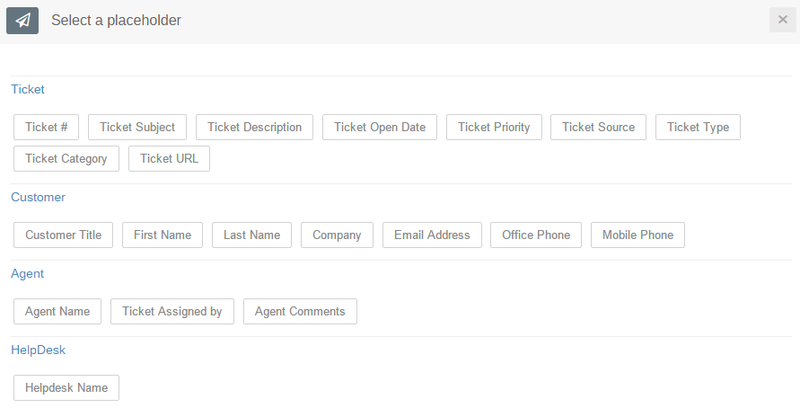 you can easily add dynamic content to each of your email notification templates so that each alert being sent out from your helpdesk to agents and customers will automatically be personalized with precise ticket information. Copyright © 2019 Trakdesk. All rights reserved.